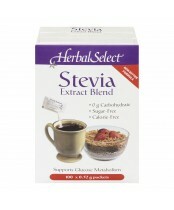 The extensive line of herbal and nutritional supplements from Herbal Select offers consistent quality, potency, selection and value. 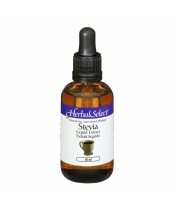 Herbal Select is a Canadian brand with more than 10 years of specialized experience responding to the unique natural health concerns of Canadians. Herbal Select is proud of their reputation for delivering the finest quality. Canadians are increasingly looking for holistic natural health alternatives that focus on wellness and mobilizing the body’s innate capacity for self-healing. 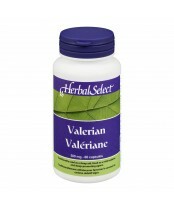 Herbal Select herbal and nutritional supplements offer the consistent quality, potency, selection and value that are key to an effective natural health care program.